Expecting a cold winter this year? 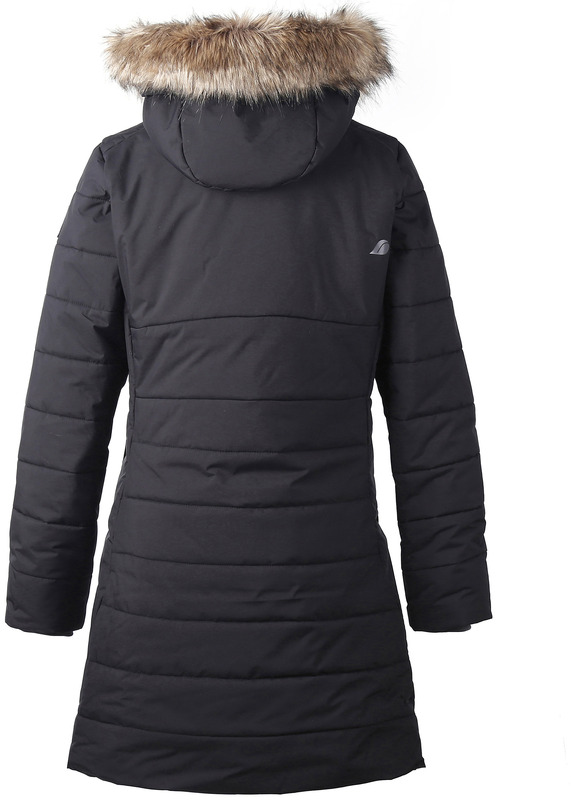 Didriksons Natasha woman’s parka could be your answer. 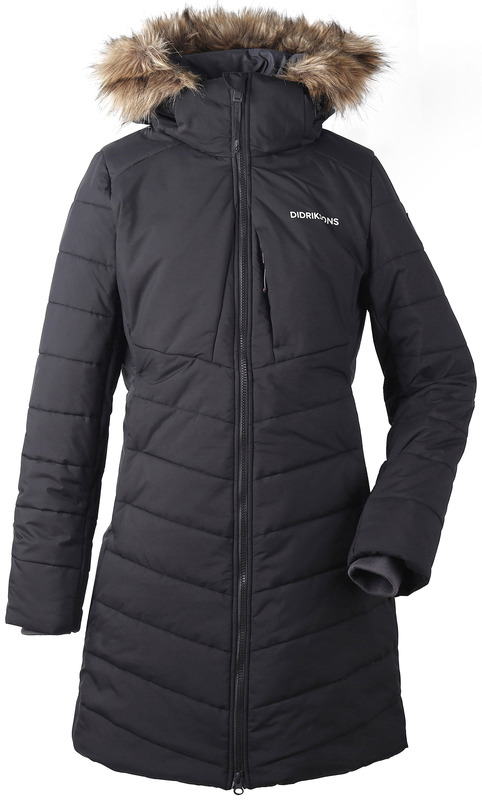 With it’s synthetic padding and full body cover, allied to a cosy hood and collar, an outer fabric both wind proof and water repellent, you will remain warm whilst still looking elegant, with none of the “Michelin man” look. 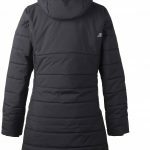 Didriksons Natasha padded woman’s parka. 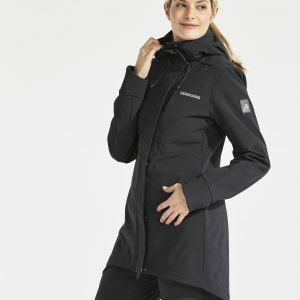 Natasha is a longer ladies’ parka with a feminine fit. 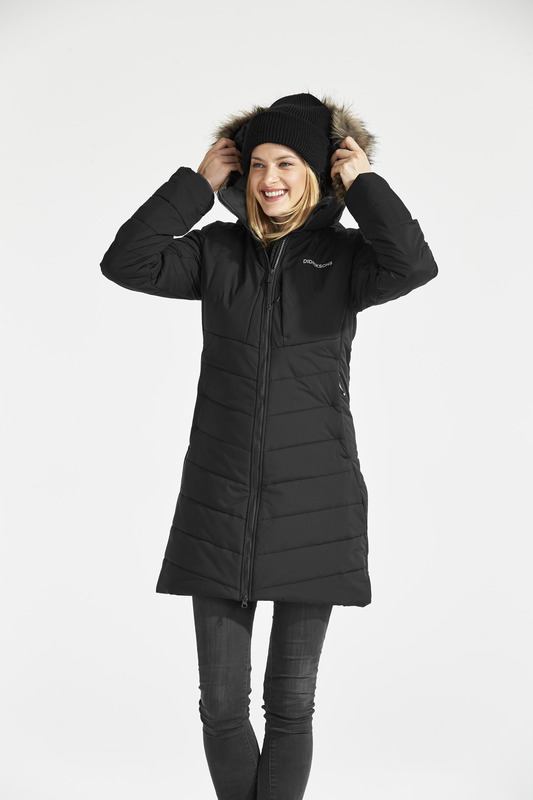 The parka is lined and has a quilted pattern on the outer material, perfect for cold winter days. 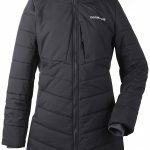 The hood is fixed and has removable synthetic fur around the edge, as well as a high, comfortable collar to protect against the elements. 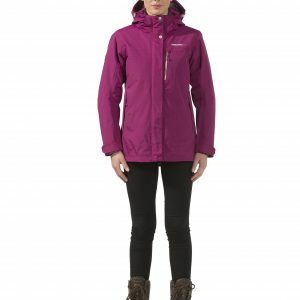 Natasha is windproof and has a water-repellent outer material. 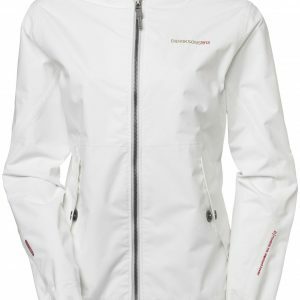 On the inside of the sleeves, the jacket has a practical reflector detail that is visible when you fold up the cuffs. 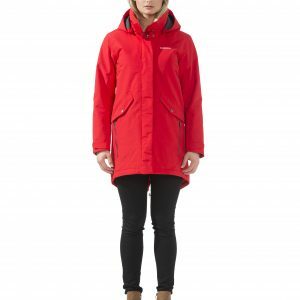 The parka has two side pockets, one breast pocket and one inside pocket. PFC-free water-repellent finish.